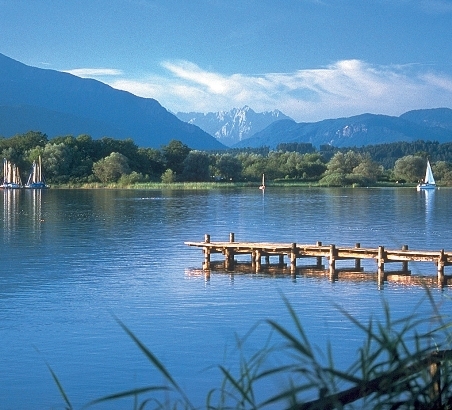 Chiemsee is not just known for its gorgeous lower alpine landscape, but above all for its numerous cultural treasures. One of the most well-known is Schloss Herrenchiemsee, built by King Ludwig II. A visit to the castle on the largest island in the Bavarian lake is a must! A real gem is the idyllic Fraueninsel with the Frauenwörth convent, its fishing village, the cosy beer garden and gardens abundant with flowers.